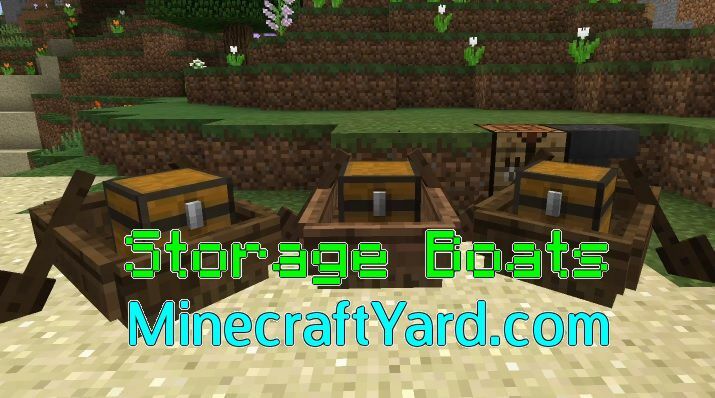 Storage Boats Mod 1.12.2/1.11.2 Minecraft. MrTutankhamun the genius behind this creation has came up with extra ordinary stuff in this tool. 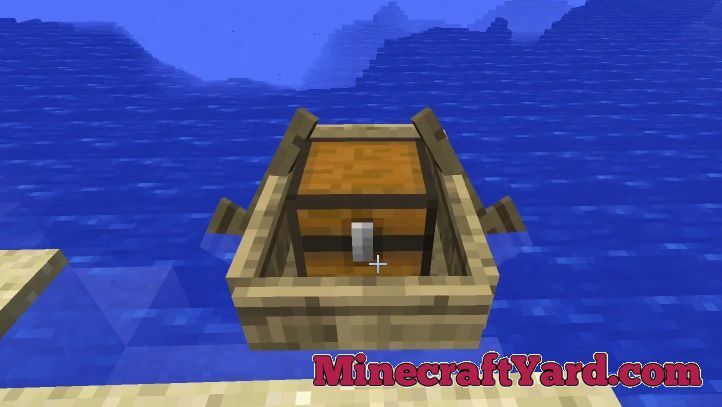 Normally this mod will allow you to have a boat along with a chest in it. 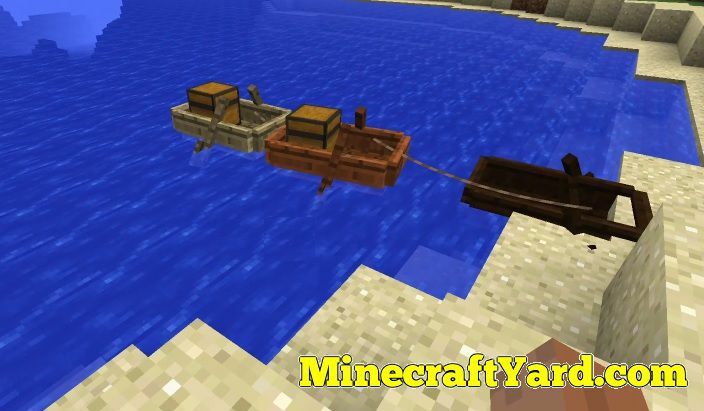 But the amazing thing is that you can stack upto twenty seven item ships during the travel. 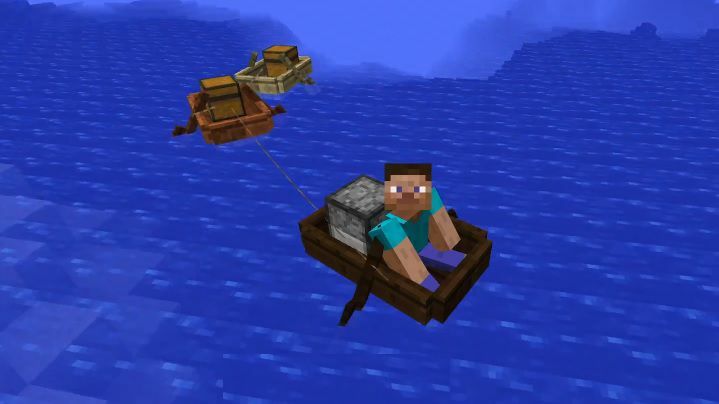 Furthermore, it allows you to craft different ships for storage. 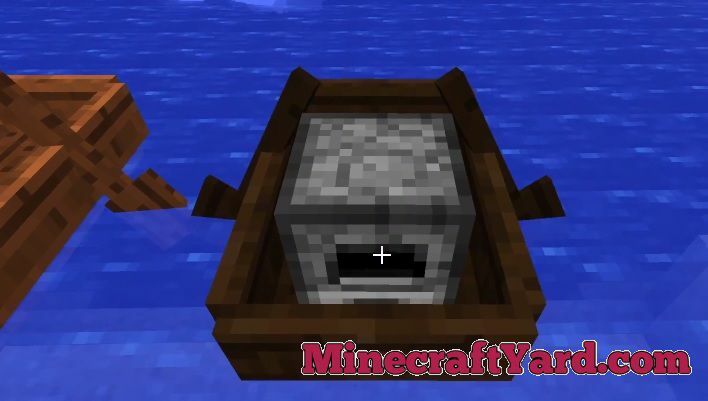 The use is quite simple because you just have to press “E” to open inventory. 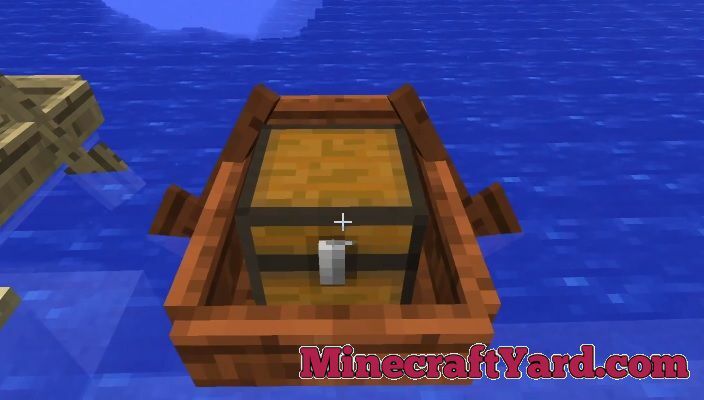 In addition to that you can also open the inventory by SHIFT+Right Click. 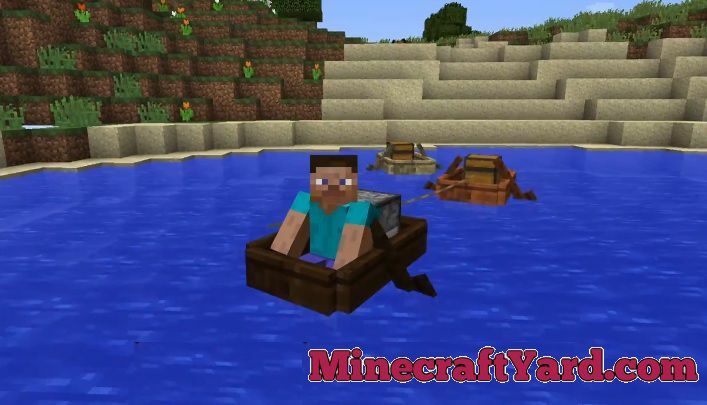 Moreover it grants you the feature to add banners on your ship like the medieval pirates do. 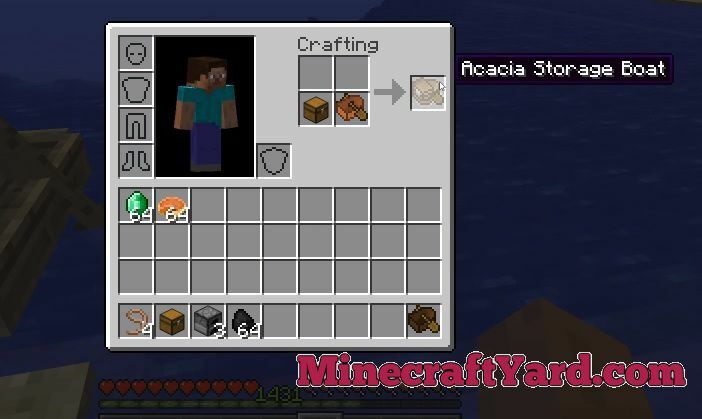 The crafting recipe is available as well.